Once Google had acknowledged that it was acquiring Nest, the smart-home accessory manufacturer, we sort of wondered if they would ever use Google Play to help sell devices. While no announcement or movement has happened thus far, we noticed today that on Google Play’s support pages for available devices, they list Nest as being available on Google Play in the US, UK, and Canada. That is interesting for the simple fact that the device isn’t actually available on Google Play in any of those countries. So we are now curious – is Google about to make the Nest available for purchase directly through Google Play? Tough to tell, but why else would they list the device as available in those select countries on a Google Play devices support page. 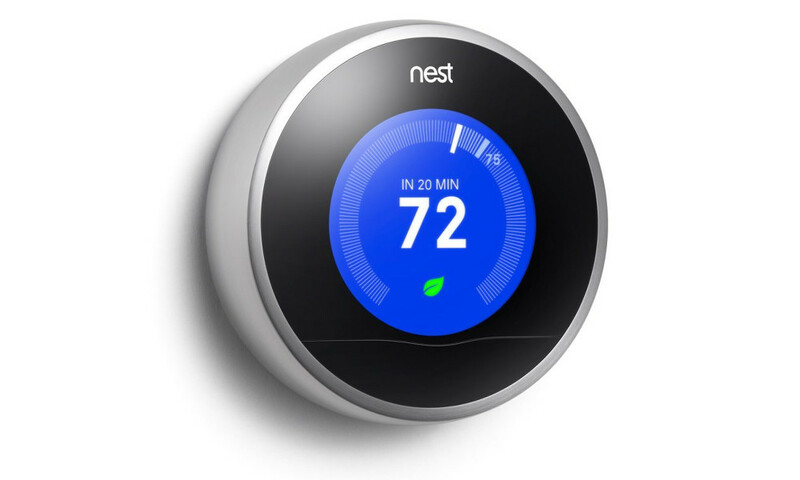 We should also note that if you head to the support page below and click on the “Nest Learning Thermostat” link, that it redirects to a Moto G GPE page. It’s as if the listing is either up pre-maturely or someone screwed something up. Now it could be that since Google owns Nest, that they wanted to list out the Thermostat, just to list it. However, they didn’t do that with any Motorola products other than the Google Play Edition Moto G, nor have they done it with the Nest Protect (even though sales for it have been halted for the moment). They really seem to stick to products sold through Google Play on this particular support page. We will keep an eye on it and let you know. Update: Google has pulled the Nest listing. You can see how the listing looked below.